Do you want a holiday and an adventure? 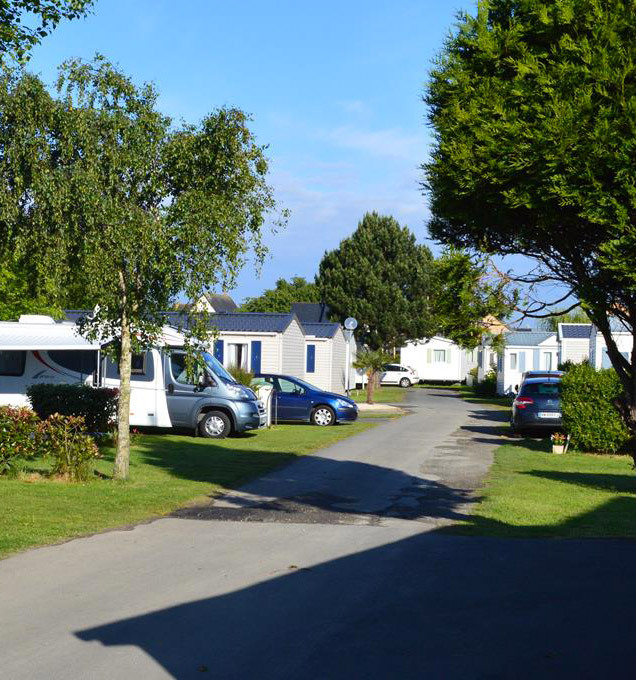 Are you looking for a campsite in Loire-Atlantique, for a feel-good holiday with your partner, your family or a group of friends? 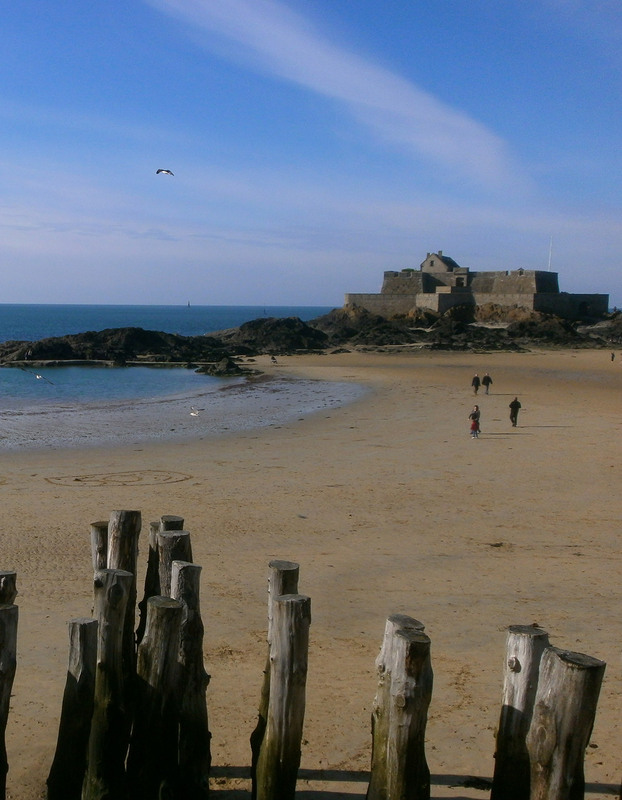 Come and enjoy our Campsite in St Malo on the Emerald Coast, 2 km from the beach. 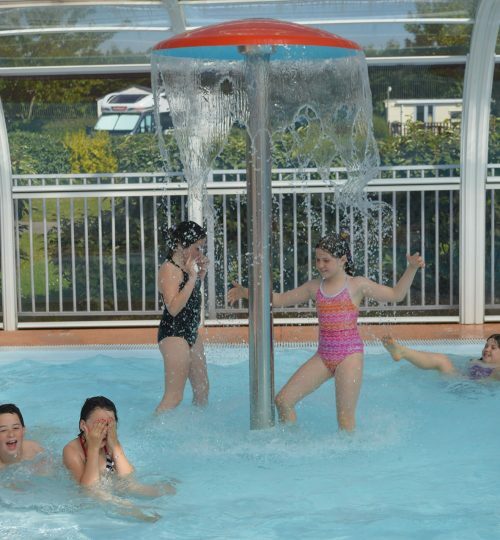 Forget all your worries and reserve now at La Fontaine Campsite. You will enjoy the quality service provided by the staff of our 3-star campsite. We can provide you with many choice services that meet your high standards. Indoor heated pool open from March 31 to September 30, with waterslide, playground, multi-sports field and a cocktail bar/snack bar from July to August. For all your camping needs, our experienced staff is at your service to make your holiday perfect. In a wide, open area of 1.5 hectares, you will have access to several camping pitches. 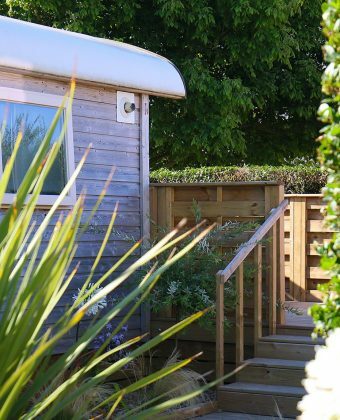 You can choose to rent mobile homes, chalets, eco-lodge tents and for an unusual holiday, choose one of our Nomad Caravans. 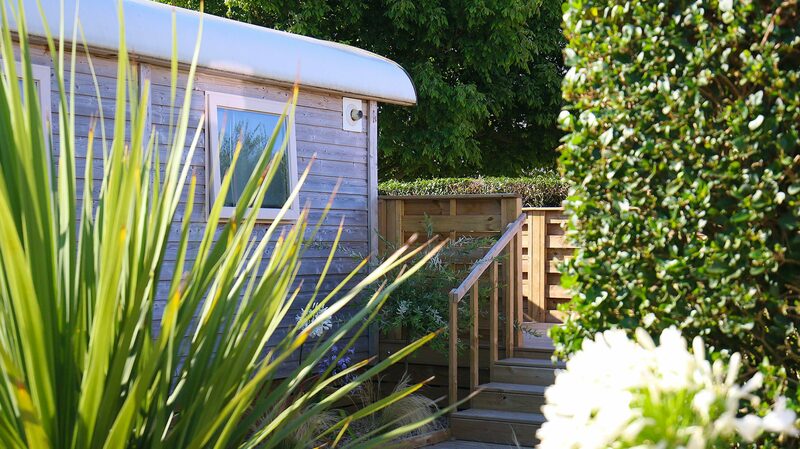 For your holiday accommodation in St Malo, whether you are camping, caravanning, or renting chalets or mobile homes, there’s only one destination: La Fontaine Campsite. From March 15 to November 9, 2018, join us for unforgettable moments at our campsite in Brittany! 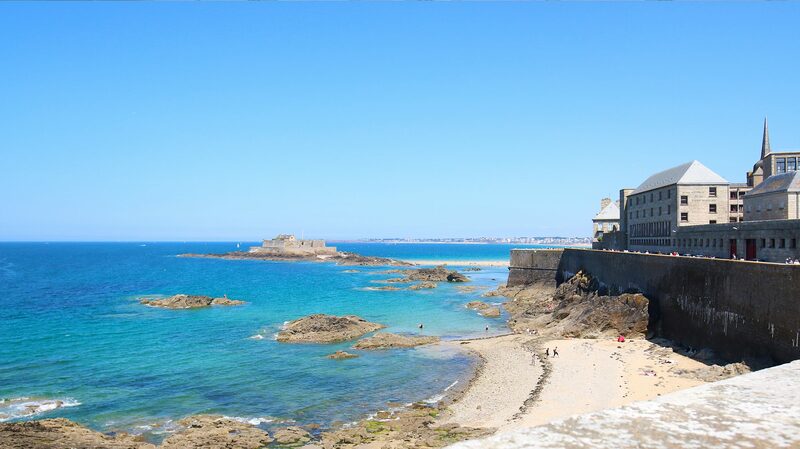 For all your shopping needs, a shopping centre is located 600 m from our Campsite in St Malo. You will find a shopping arcade as well as a hairdresser, a beauty salon, a pharmacy and other services that may be useful for you. 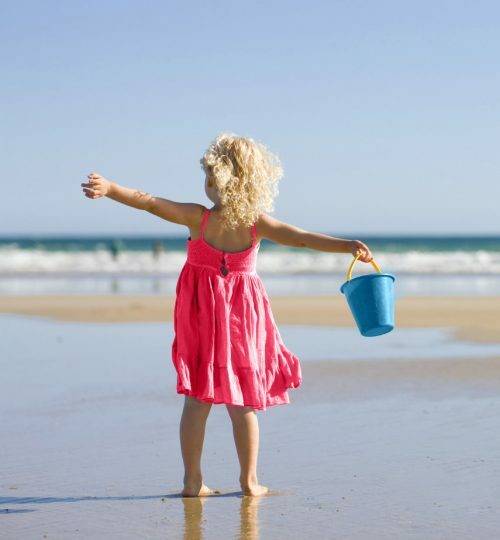 For those who love new horizons, our team will be happy to advise you on sightseeing and activities to do with the family or friends. 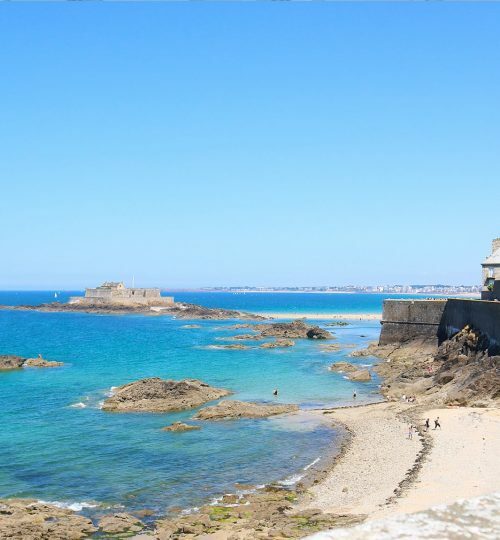 The location of our campsite makes it an ideal place to set off on the discovery of different places nearby, such as St Malo, Mont St Michel, Dinan, Cancale, Dinard, Saint Lunaire and Cap Frehel. For access to the campsite, you can take different public transport lines that serve the municipality. 400 m from the entrance to the campsite is the “Croix Désilles” bus stop where the urban and suburban lines intersect (line 3). 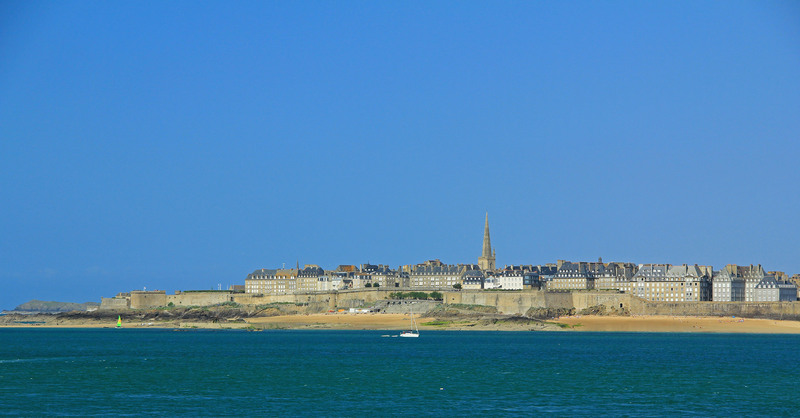 Local transport also provides a direct, regular line to the ramparts of St Malo. The ideal solution for fans of campervans.